Interested? Learn more about this. 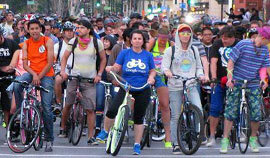 This challenge isn’t hosted by San Jose bike Party but, it might be something you are interested in to keep in the spirit of May’s Bike Month. The average American driver drives 250 miles a week. How low can you go? 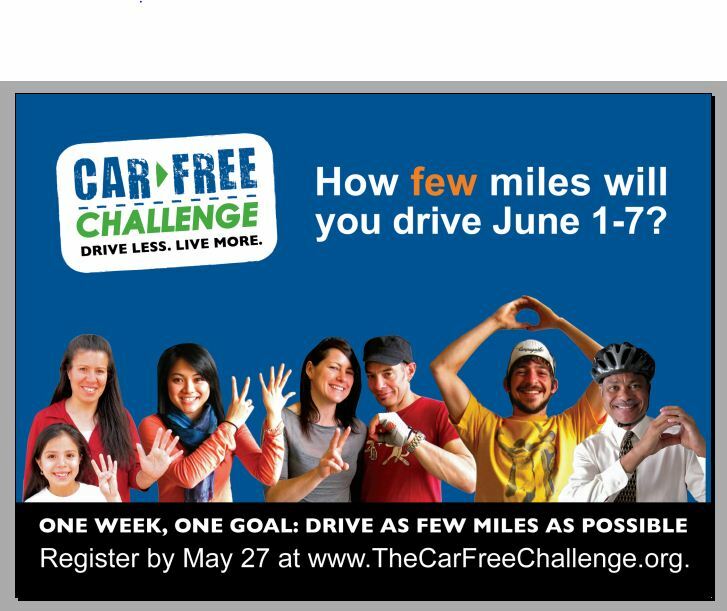 It’s a week long event from June 1-7 where people from California and around the country set and reach a personal low mileage goal. 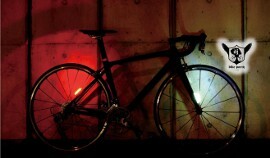 It raises awareness of the need for better walking, biking, and public transportation options. 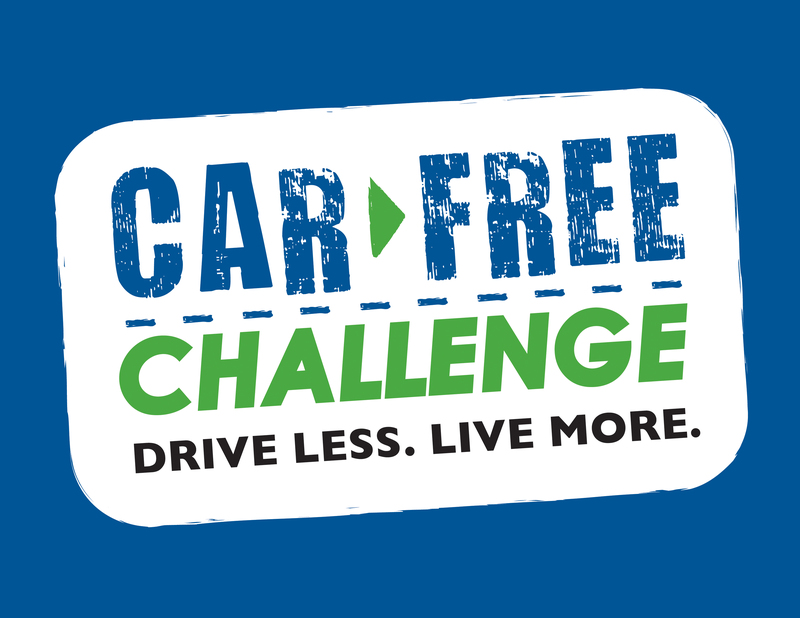 Once you register, you’ll set up your Challenge page. You can also post stories and photos from your adventures. And if you get friends and family to sponsor you, you’ll be eligible for even more prizes! Again, SJBP would like to thank everyone who came out to VIA VELO and participated in the event.